Catholic Charities Archdiocese of New Orleans' Food for Families/Food for Seniors program provides monthly nutritional food boxes to low income seniors in an effort to combat food insecurity and improve their overall health. Last year, the program distributed 26,679,480 pounds of food to 56,999 individuals across the entire state of Louisiana. Thanks to a grant from the Walmart Foundation, Food for Families was recently able to purchase new tablets to use at distribution centers in the Delhi and Shreveport areas. Read the full story to see how the new tablets are revolutionizing the distribution process. We're excited to be participating in #iGiveCatholic again this year! This year, the goal is to raise $3.5M for 17 participating arch/dioceses. 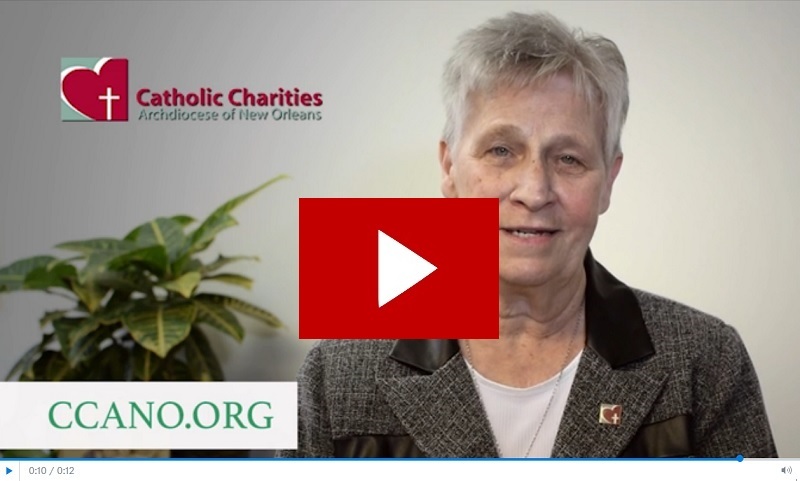 On November 28, show your support for CCANO and other organizations making a difference in our community by donating on igivecatholic.org and using #iGiveCatholic on social media. Starting this Friday, you can schedule your gift in advance! Schedule your donation any time between November 10 and 26, and your credit card won't be charged until November 28. You can also join us in giving on Giving Tuesday itself, November 28! 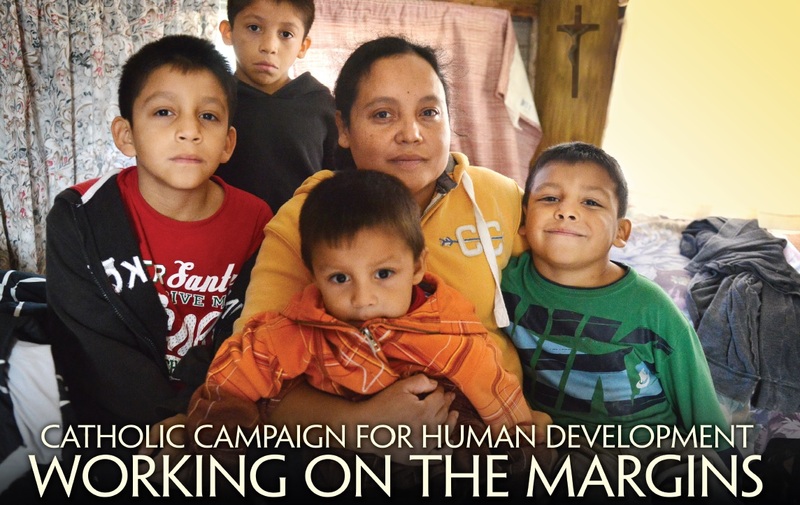 On November 18 and 19, the second collection at masses in churches across the Archdiocese of New Orleans will support the Catholic Campaign for Human Development (CCHD), which works to end poverty in our community. This year, funds raised will support Jane Place Neighborhood Sustainability Initiative, a community land trust and housing rights organization committed to creating sustainable, democratic and economically just neighborhoods and communities in New Orleans. Last year, we made over 1,100 holiday miracles possible through the generosity of more than 180 families, corporation and groups. View this message from Sr. Marjorie to see how you can be an angel to a family in need this holiday season! Be on the lookout - we're releasing our annual report for the 2017 fiscal year soon! This year's report details how Catholic Charities offered hope and help to more than 76,000 individuals in need last year including the disabled, the addicted, the displaced and so many more.